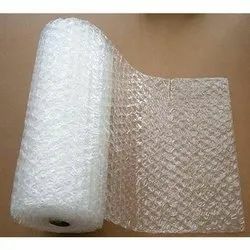 We are the manufacturer of Air Bubble Packaging Material. 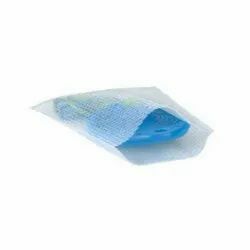 We are offering Air Bubble Pouch to our clients.Air Bubble Pouch Are Use For Packaging. 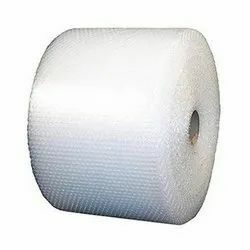 We are offering Air Bubble Roll to our clients.Air bubble roll Use Extensively used to provide cushioning effect for fragile items. 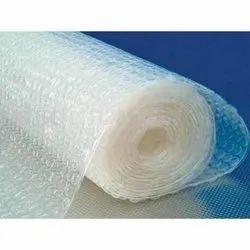 We are offering Air Bubble Film to our clients.Air Bubble Film are used for packaging. 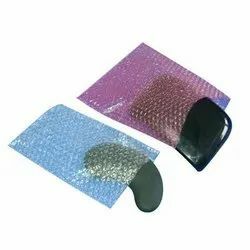 We are offering Air Bubble Bags to our clients.Air Bubble Are Use In Machine Packaging And Parts Packaging. 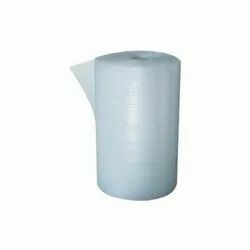 We are offering Air Bubble Film to our clients.Air bubble film roll are use for packaging. 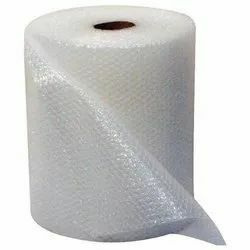 Looking for Air Bubble Packaging Material ?